The students were asked to explore the Photomediation open book, test its usability and provide a detailed evaluation of their experience. 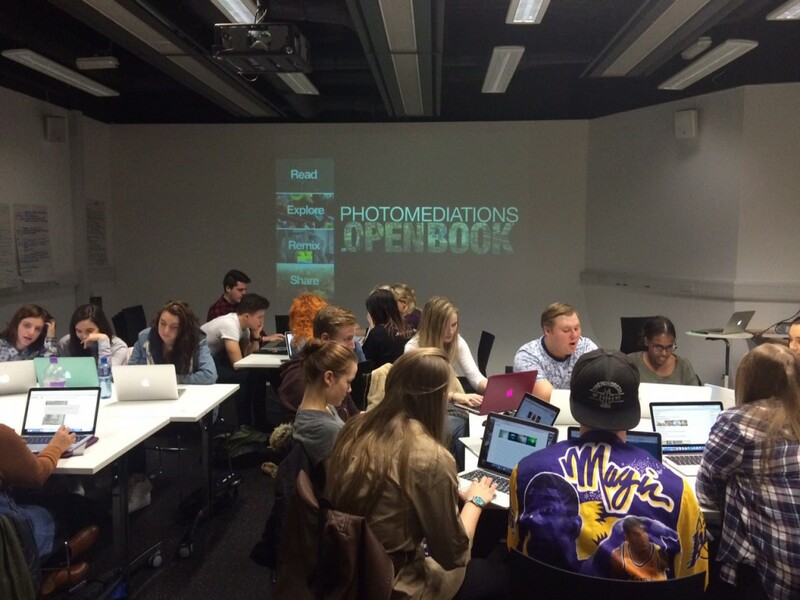 On 23th and 30th October 2015 Ross Varney (Coventry) and Kamila Kuc (Goldsmiths) ran interactive seminars for five groups of undergraduate students at Coventry University, in which they introduced the main outcome of the Open and Hybrid Publishing pilot: Photomediations: An Open Book. The students were then asked to explore the book, test its usability and provide a detailed evaluation of their experience. Coventry University’s BA Filmmaking Students during the session. Photograph: Ross Varney. These five hour-long sessions were conducted with BA Filmmaking students. The students were first offered a short introduction that highlighted the key features of the Photomediations: An Open Book project, which is part of Europeana Space. They also received information about the use and reuse of Creative Commons-licensed material and about getting involved in editing the book’s open chapters. In the next half hour the students were asked to browse through Photomediations: An Open Book. Although, as instructors, Ross and Kamila were available for questions throughout the session, they refrained from coaching the students about the book’s structure and overall purpose since their interest was primarily in the students’ immediate impressions and feedback. This approach allowed them to effectively test user experience. How familiar are you with copyright issues with regard to the texts and images available on the Internet? How likely are you to return to Photomediations: An Open Book and use it on regular basis? What could you use it for? Has Photomediations: An Open Book clarified any issues about copyright or added to your knowledge of copyright in any way? The questionnaire results have clearly shown that most students had no knowledge of Creative Commons licences or of the idea of using open resources and open and hybrid publishing prior to looking at Photomediations: An Open Book. 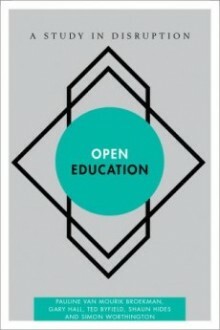 The majority were strongly in favour of the book’s open access nature and of its creative use of freely-licensed material. Some of the students are now also considering submitting their work to the open call as for the Photomediations exhibition, which will be held under Europeana’s umbrella in 2016. 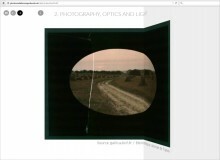 A collaboration between academics from Goldsmiths, University of London, and Coventry University, Photomediations: An Open Book is the outcome of the Open and Hybrid Publishing pilot – which is one of six Europeana Space pilots. 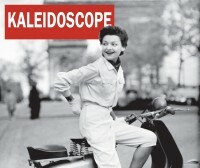 Through a comprehensive introduction and four specially commissioned chapters on light, movement, hybridity and networks that include over 200 images, it tells a unique story about the relationship between photography and other media.